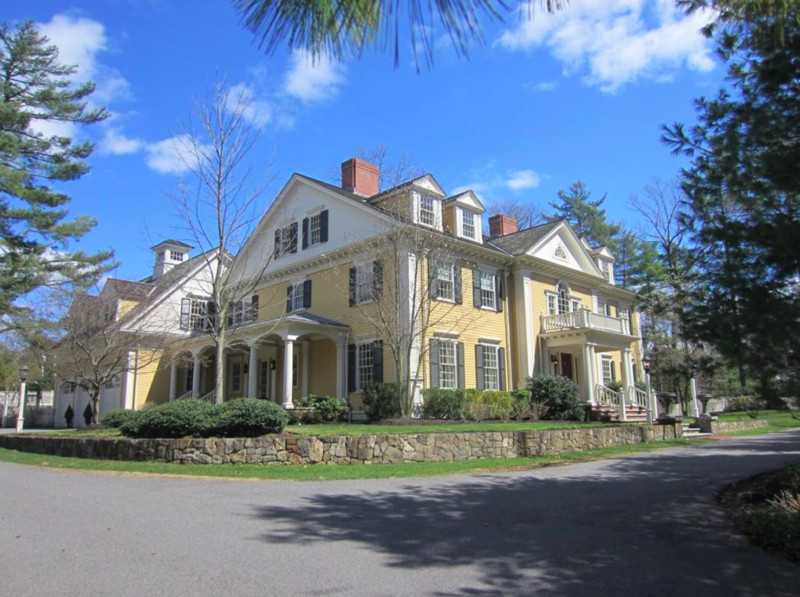 Wellesley, Massachusetts is located 13 miles west of Boston and is a predominantly residential community. 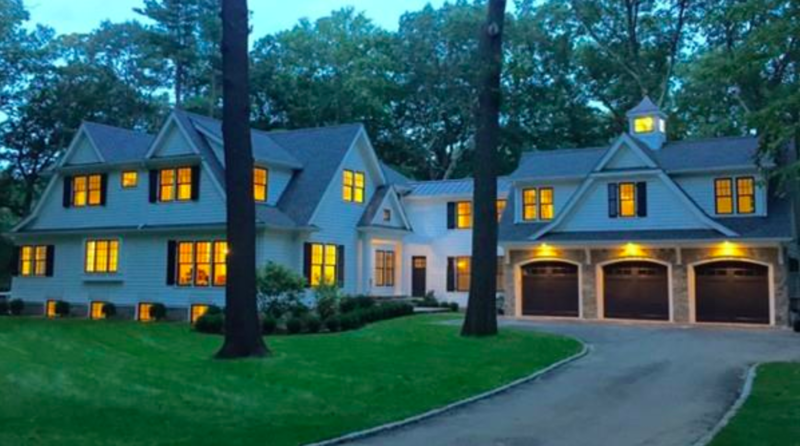 Wellesley is a highly desirable suburb for those working in Boston due to its geographic location as well as its visual characteristics. Wellesley is an employment center in the area, and there are several attractive office parks located in the towns eastern section. Wellesley is also a college community, having within its borders Wellesley College, Boston College, and Massachusetts Bay Community College. 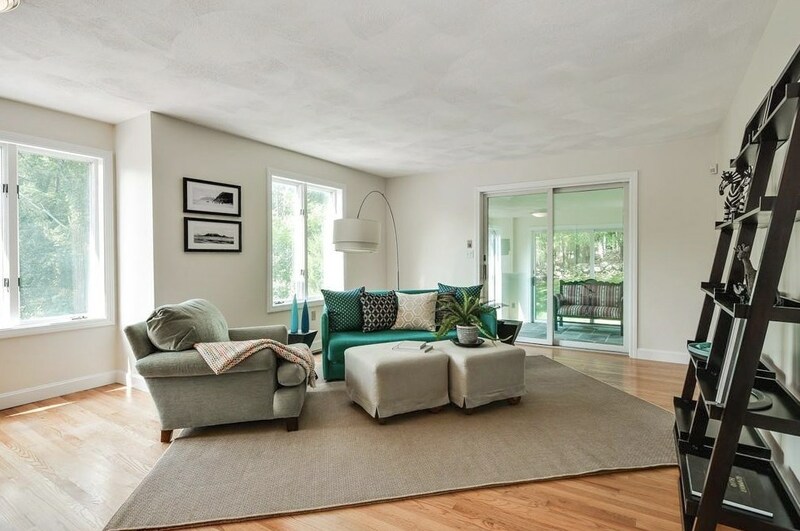 Gorgeous, distinctive residence in sought after Dana Hall neighborhood! A comprehensive renovation and expansion seamlessly blended today's most desirable amenities. Spectacular kitchen has two islands, custom cabinets, stunning hardware, high-end appliances and box-beam ceilings. 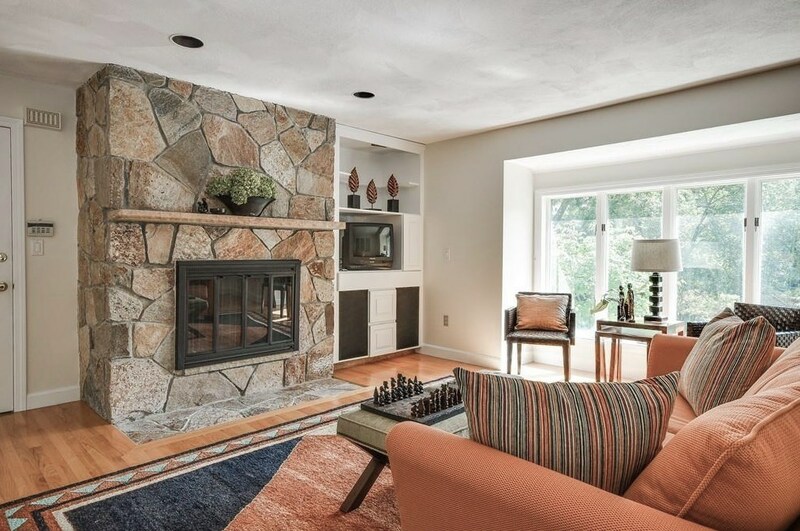 A sensational great room has a gas fireplace and tray ceilings. There are beautiful, elegant formal living and dining rooms as well as a study with fireplace. A spacious, convenient mudroom leads to a heated garage. The second floor offers a master suite with spa-like marble bath and ample custom closets; four additional family bedrooms; three full baths plus a laundry. 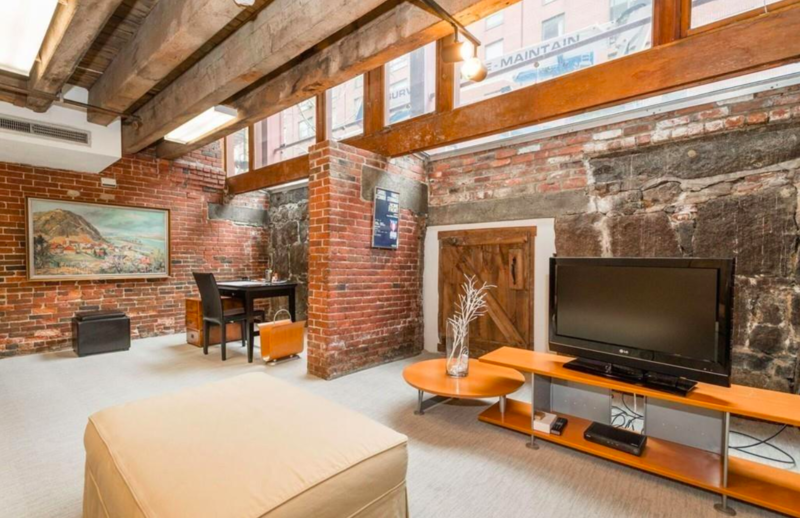 A third floor suite has a full bath, wet bar and built-ins galore. The lower level includes both recreation and exercise rooms. Level grounds are enhanced with a bluestone patio, built-in grill, fire pit plus a sports court - all just perfect for both entertaining and family enjoyment. Outstanding condition and location. A home to treasure! 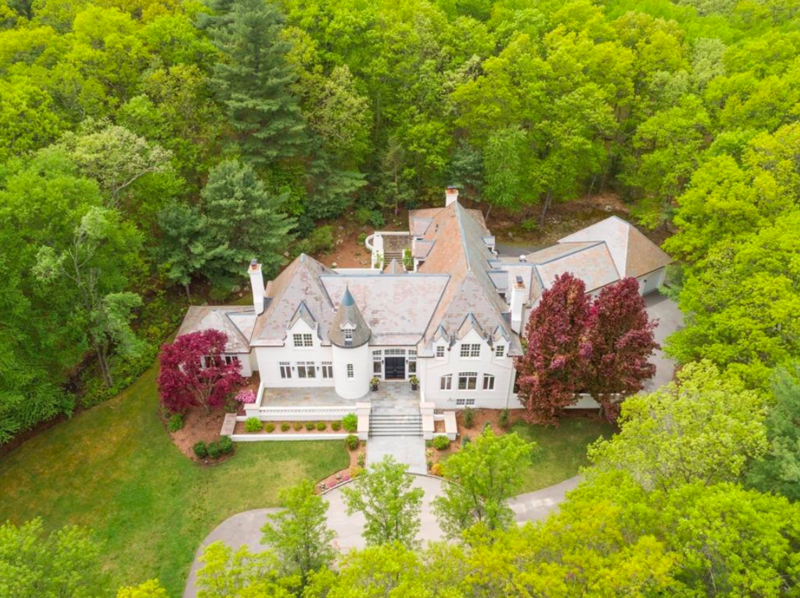 Designed by renowned architect Guy Grassi, remodeled in 2017, this spectacular 3-acre estate represents the elegance of a European Manor. Approached by a winding drive, this residence is situated on coveted Pond Road, just one mile from Wellesley Center and across the street from acreage owned by Wellesley College.Upon entry the gracious two story foyer with marble floors & soaring ceilings leads to a spectacularly appointed front-to-back living room with exquisite architectural details. 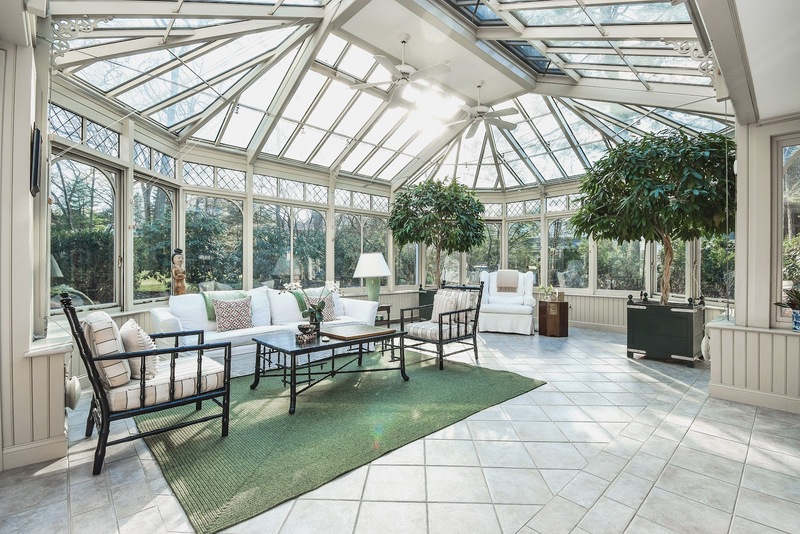 The adjoining sunroom offers walls of windows overlooking the beautifully landscaped grounds. A mahogany library with custom built- in cabinets.New kitchen with state of the art appliances adjoins a a large family room with French doors opening to the private patio and access to separate guest suite. 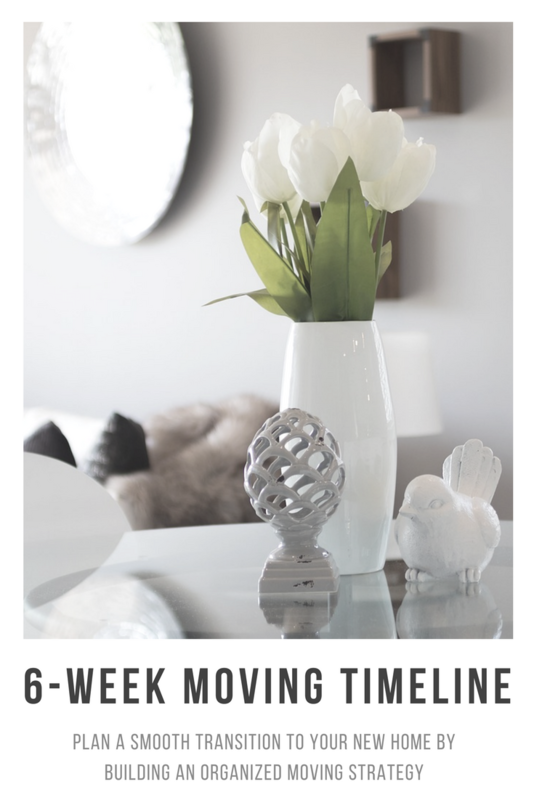 Second floor has 4 bedrooms with ensuite baths, including a new luxurious master bedroom suite. Finished lower level game & exercise rooms.Heated 4 car garage.This designer home has been completely updated. Like what you've seen so far? 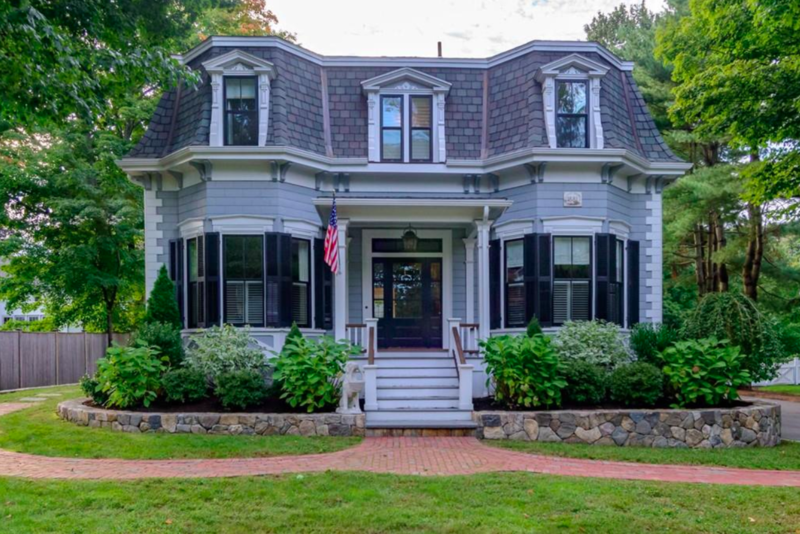 Check out more single family homes for sale in Wellesley, MA on our website! You can search through hundreds of listings to find the right real estate for you. Save your favorites when you register with us, then you can get email updates when similar properties that match your criteria are posted. Contact us for more information! To learn more information on the study's categories and criteria, read the complete study on the WalletHub website. 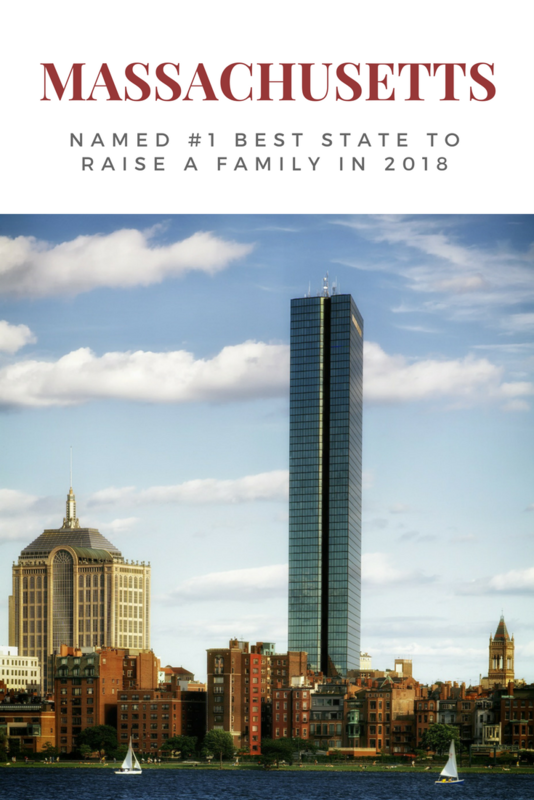 Earlier this year, WalletHub published a study of 2018's Best and Worst States to Raise a Family and named Massachusetts as the #1 best state to raise a family in the United States. 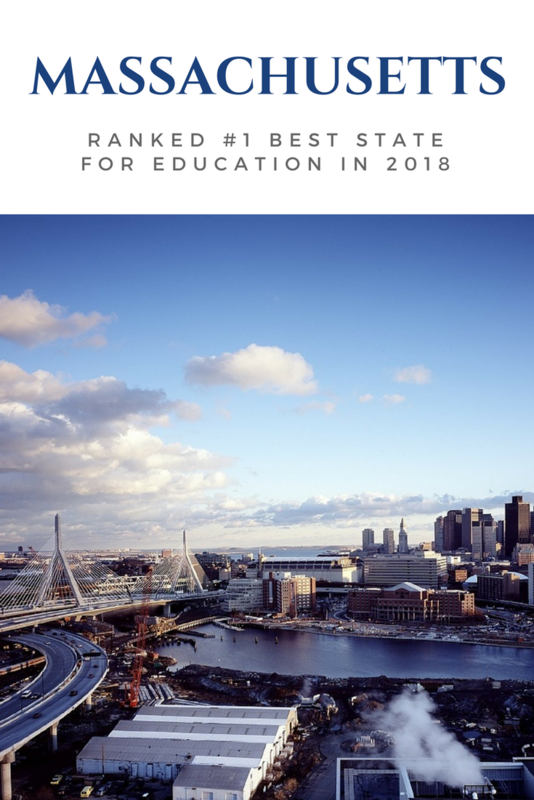 U.S. News also ranked Massachusetts as the #1 state for education in the country. Learn more about how the state ranked overall in comparison to the rest of the nation. 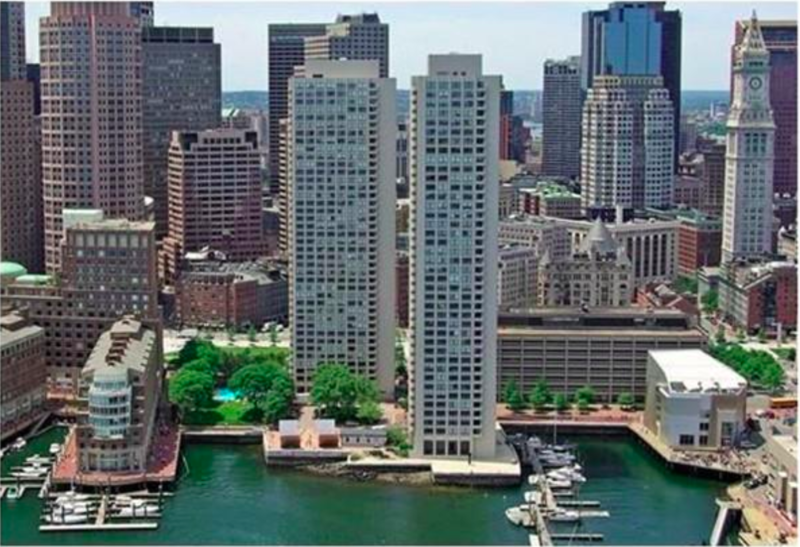 Interested in finding your Boston-area beach home or waterfront condo? Contact us at Longwood Residential today! 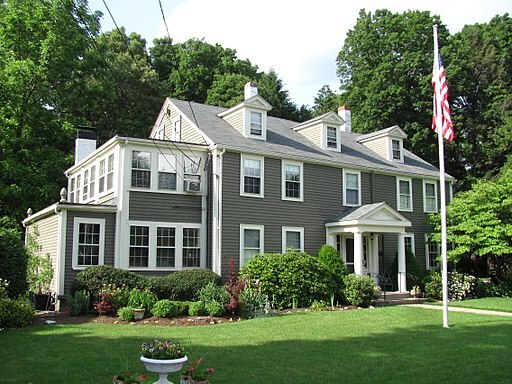 With data pulled by the Warren Group, a real estate tracking firm based, The Boston Globe pulled together the list of best towns to live in outside of Boston for single-family homes based on four different price-points. 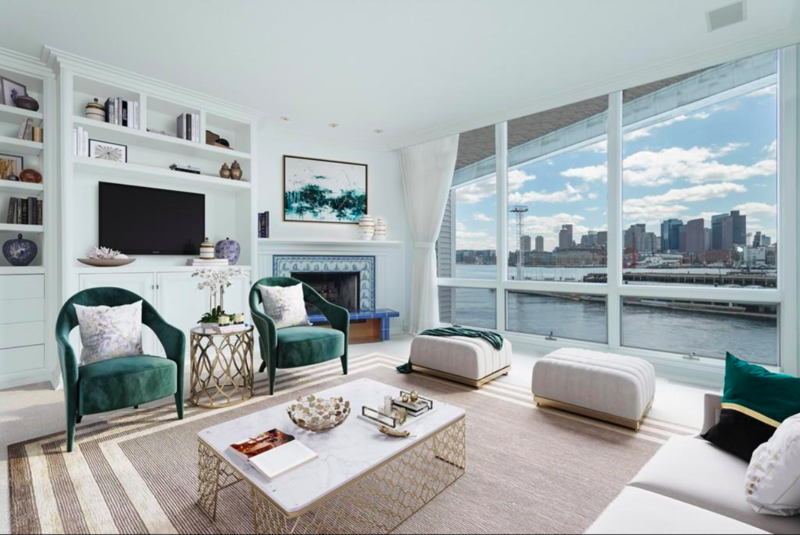 The article also included information on mentioned listing of each town's median condo price, as well as expert information about each area that may help incoming residents decide where to move within in the Boston area. 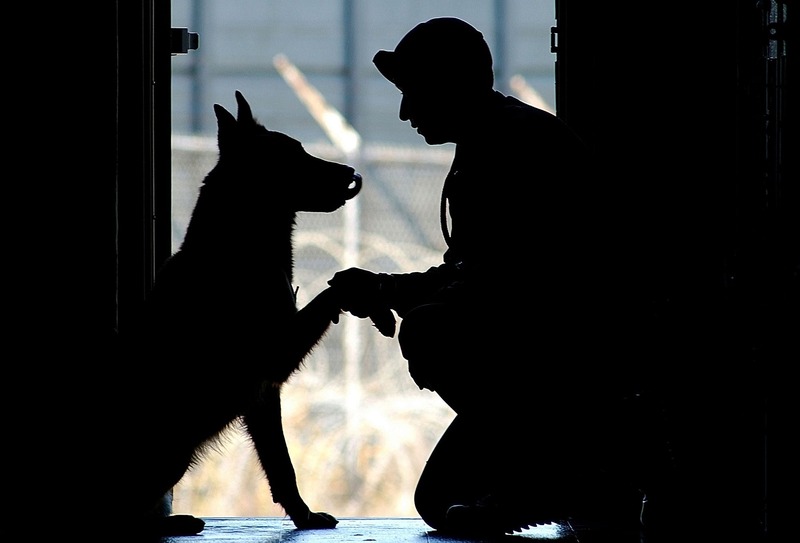 Visit The Boston Globe for the full article. Packing and moving are not easy feats, but there's no reason that the processes can't be easier with careful planning in advance. Creating an organized, proactive strategy for your move over a reasonable duration prevents a lot of headaches. Pro Tip: If you have perishable food items that cannot be donated or unused, host a party with friends and family and feature a "free table," allowing guests to take odds and ends as they wish. This is a fun way to reduce potential waste. Provide water and snacks throughout the day and order food for family and friends helping out—they are doing a huge favor! With the arrival of corporate giants like GE—as well as the much-anticipated arrival of Amazon—Boston is on the fast-track to becoming a booming business and commerce center well beyond 2018. 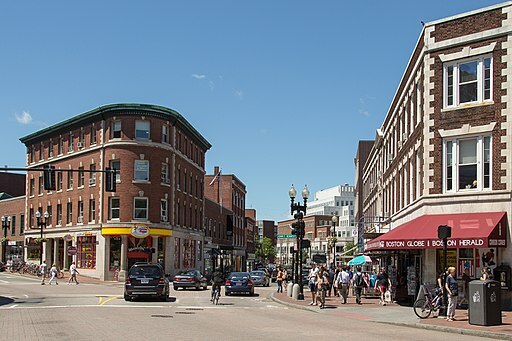 There are some sources that speculate metropolitan cities in the United States like Boston are currently overvalued, but it shouldn't immediately deter potential home buyers or renters from investing in the area. 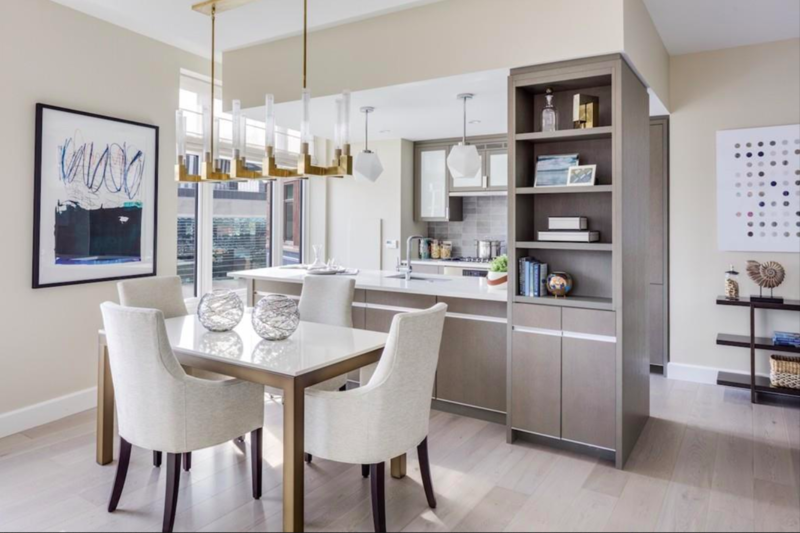 With proper research and planning, it can be possible to find the right luxury condo, apartment or home in the Boston area. The nation’s housing market for 2018 continues to look good, according to two recently released reports. But first-time millennial buyers will continue to struggle with affordability, especially in high-priced areas like Los Angeles, San Francisco, Boston, New York and Washington DC. Every new year brings with it changes to housing markets, consumer preferences and how real estate professionals conduct business, and 2018 is no exception. It’s a year that will see sweeping federal changes take hold, as well as a number of local and regional changes that will impact housing markets in ways both big and small. 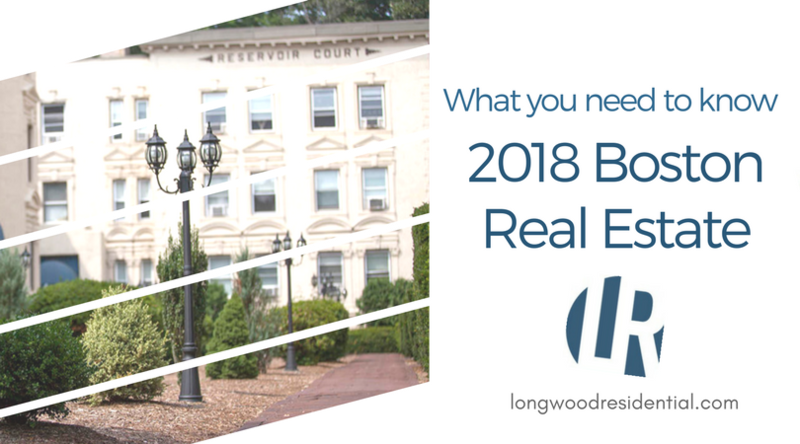 From tax reform to rising interest rates to the impact of a potential major corporate relocation, here are some of the issues that will have the biggest impact on Boston real estate in 2018. Not all remodeling projects are created equal. In fact, some may help you resell your house more than others. 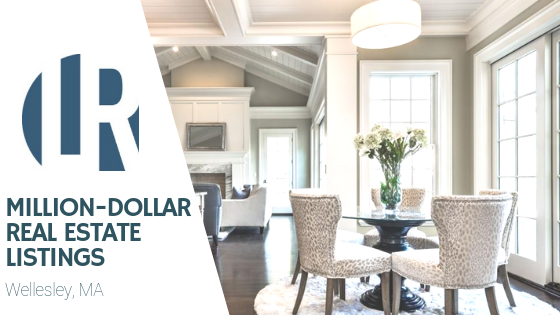 In its annual Cost v. Value report, Remodeling magazine tracked the price and payoff for 20 of the most popular professional projects (midrange and upscale) in 100 US markets for 2017. 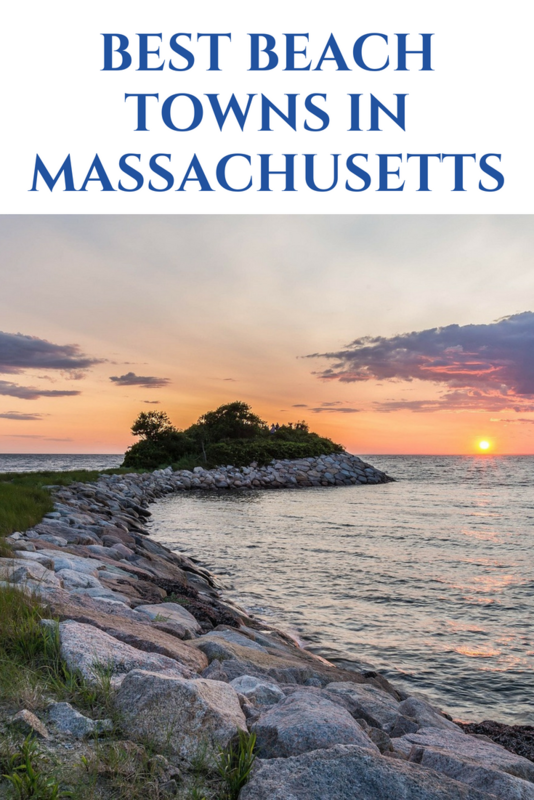 Study Ranks Massachusetts as "Best State to Raise a Family"
Whether you're a young couple looking to build a family or a larger family seeking more opportunities, moving to the right place can be an overwhelming decision for anyone. Will there be relatives and friends nearby? How are the public schools for your children? Are there plenty of activities to engage different ages? Is the area you're interested in even affordable? WalletHub published 2018’s Best & Worst States to Raise a Family to address many of these concerns. The WalletHub study evaluated each state based on 42 indicators of family-friendliness under five main categories—Family Fun, Health & Safety, Education & Childcare, Affordability, and Socio-economics. The highest average score between the five categories produced the overall rank. Massachusetts, followed by Minnesota, New Hampshire, North Dakota and Vermont are the top five ranking states. The lowest ranking states are Louisiana, West Virginia, Alabama, Mississippi, and New Mexico. Connecticut (#11) and Maine (#17) were the only other New England states to make the Top 20. "States can make family life better—or worse—by taking steps to ensure quality childcare and education and by providing economic programs that support families," says Anne L. Alstott, Jacquin D. Bierman Professor in Taxation at Yale Law School. "Families are inevitably affected by the cost of living, by child care, and educational quality, and by policies like family leave and mandated sick leave. And facilities like public transportation, public parks, and affordable housing can all improve the quality of family life." In addition to earning the top spot, Massachusetts ranked #3 for having the lowest infant mortality rate. However, Massachusetts was recognized as one of the least affordable childcare costs in the country at #48.
Review the full WalletHub study to see the complete list of rankings, methodology and expert panel. In 2017, Boston ranked #8 on The 25 Best Places to Live in the U.S. for its strong job market opportunities, low unemployment rate, and high desirability to live in the New England city.